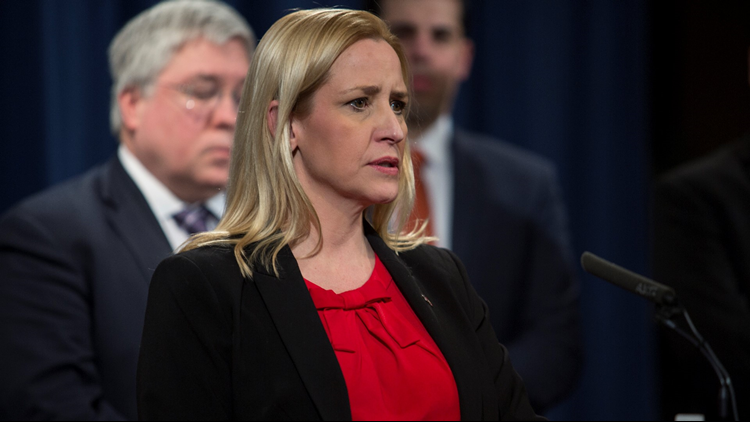 Arkansas Attorney General Leslie Rutledge announced a free training for law enforcement officers, prosecutors and coroners about overdose death investigation and prosecution. LITTLE ROCK, Ark. - Arkansas Attorney General Leslie Rutledge announced a free training for law enforcement officers, prosecutors and coroners about overdose death investigation and prosecution. Rutledge is partnering with the National Attorneys General Training and Research Institute to bring the training to central Arkansas. Topics of the training include changing the mindset from accident to homicide, responding to and investigating drug overdose deaths, what evidence to look for, documenting the death scene, electronic evidence, witness and suspect interview techniques, search and seizure issues, legal theory and case development, intelligence gathering and sharing, officer safety when dealing with drugs like fentanyl, and case analysis. Registration for the Jan. 23, 2019 event at the Benton Event Center in now open. Attorney General Rutledge has been a leader in combatting the opioid crisis by using a multifaceted approach through education, prevention and litigation. Her first-in-the-nation Prescription for Life program is free for high schools and over the last year has reached almost 11,000 students. This week, the Attorney General hosted the annual Prescription Drug Abuse Prevention Summit with record attendance, which provides training and educational opportunities for law enforcement, medical professionals, pharmacists and educators. Rutledge has taken an aggressive approach to protect Arkansans and combat the epidemic by suing Johnson & Johnson, Purdue Pharma and Endo, opioid manufacturers who created the crisis in Arkansas for violations of the Arkansas Deceptive Trade Practices Act and the Arkansas Medicaid Fraud False Claims Act.